Well, many thanks to samplestore once again for letting me discover another beauty heaven online! 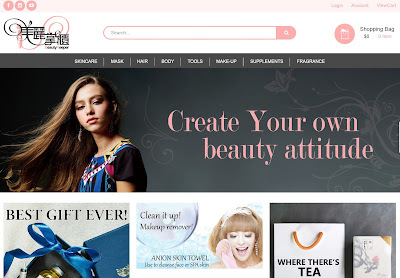 BeautyKeeper is your one-stop station to get everything beauty related from Taiwan! And here's a few interesting finds from BeautyKeeper! From skincare, to bodycare and fragrances. They have it all. First up, the scent is a little tricky to describe. It has that slight hint of a citrus flavour (sourish, fruity scent) yet has an overall more manly feel to it. Does that even make sense? 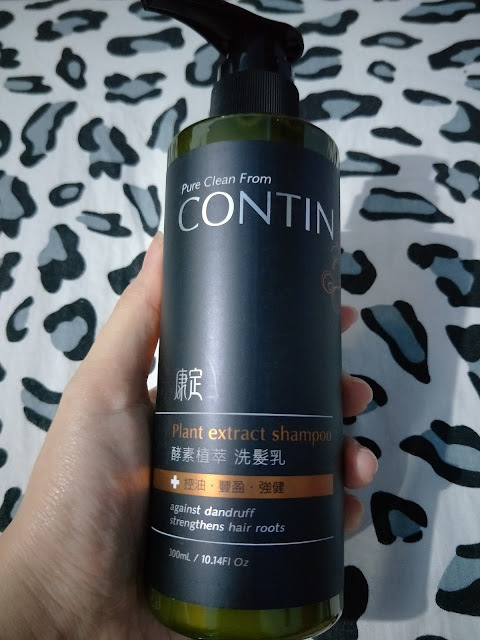 Anyway, this shampoo doesn't give you lots of lather, but it did make my scalp feels thoroughly cleansed and yet didn't give my hair the annoying squeaky feeling. Would have been nice if they have a conditioner to go with it, though. And I always chuck these facial sheet mask into the freezer for a good 5 to 10 minutes before applying the icey cold mask onto my face. SHIOK! 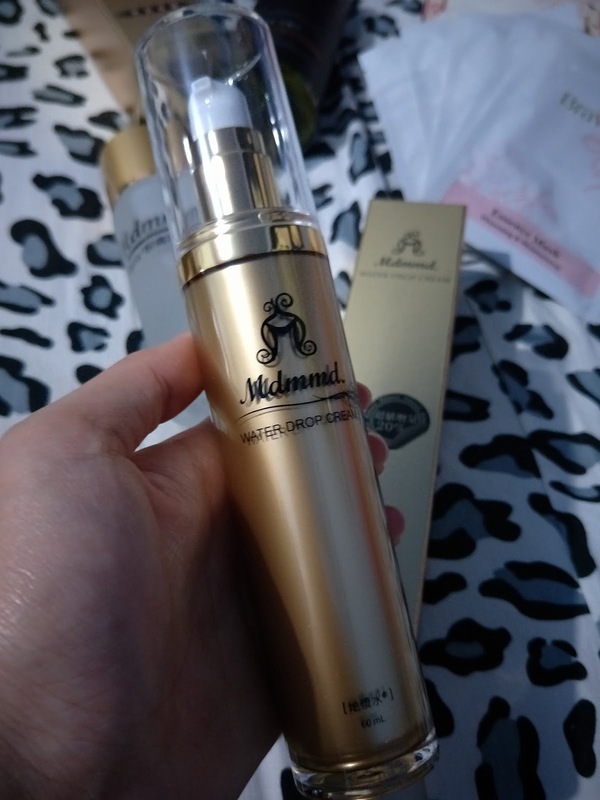 My face does seems brighter and feels very much moisturised after just 20 minutes of application. 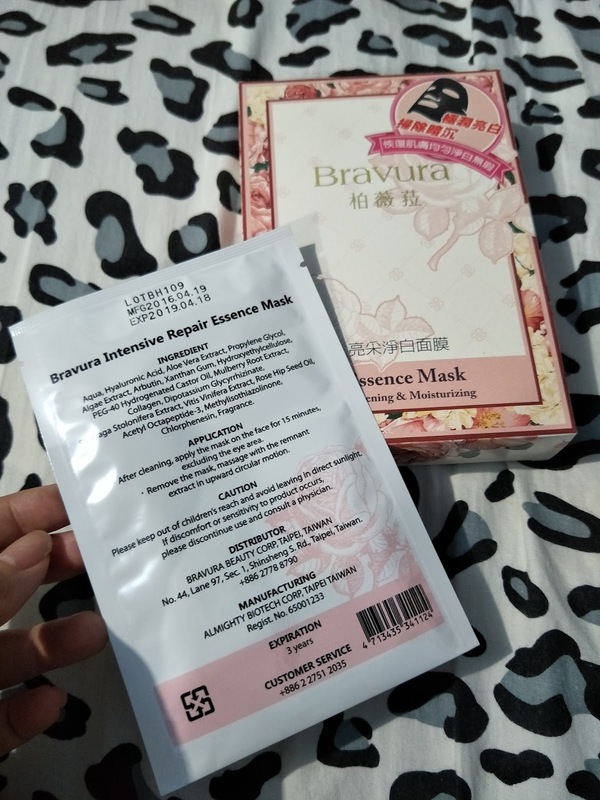 I'm a huge fan of such facial sheet mask as it's so convenient! Just slap it onto your face, chillax around for 20 minutes, remove & throw the used mask and pat the remaining essence into your skin. Initially I mistook this for a toner and was shock to find that the liquid is quite thick. It has that drippy bottle packaging, like a standard toner, hence pouring the product out might take some arm strength (to shake it out). Application wise, was awesome! Even though the product seems thick, it actually spreads onto my skin really easily, feels extremely lightweight and was absorbed in a jiffy with no heavy or stick feeling afterwards. Especially love this as it's extremely watery and gives a cool and refreshing feeling to my skin after application. 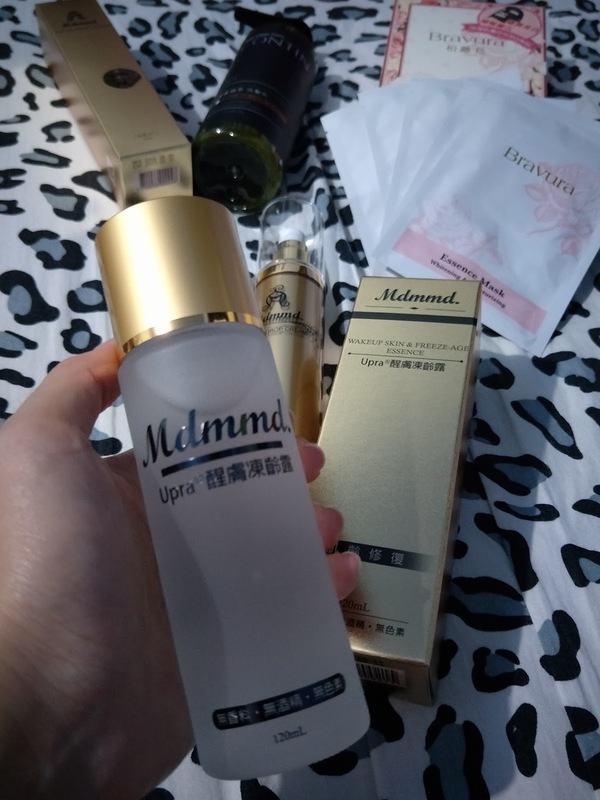 Used this at night before bedtime and I woke up to a well hydrated and soft skin the next morning. The only downside to this product is that the perfumey fragrance is a little too strong for my liking. Like what you saw here? 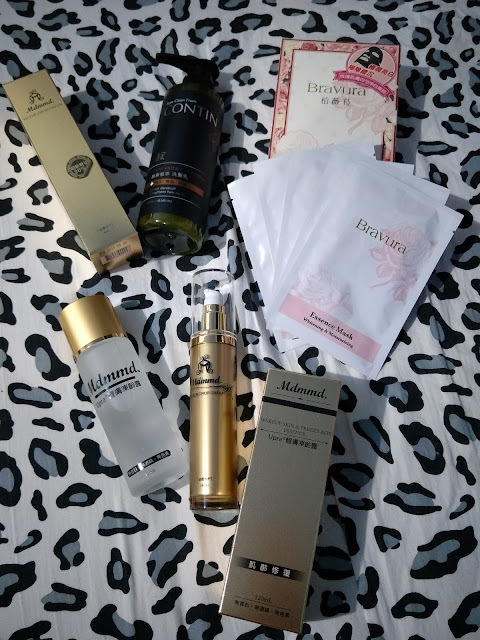 Do check BeautyKeeper out at http://www.beauty-keeper.com/ and treat yourself to a whole lot more interesting beauty products from Taiwan!